This workshop will allow children to see electricity at work splitting compounds into elements in a fun science experiment and learn about the anatomy and movement of atoms within acids and bases. Microscopes for 6 to 9 year old’s. Discover the world around you through the lens of a microscope. getting up close to things around us. Learn to use a microscope. Discover the physics behind magnification. View the natural world in minute detail. Discover the building blocks of life. Time: 10:00 a.m. to 12:00 a.m.
Cubetto is a coding language you can touch and manipulate. A friendly wooden robot, a tangible interface board, and 16 instruction blocks that make up a programming language. Each block is an action. Combine them to create programs. Children will also be introduced to the concept of a Function (a unit of code that is not activated until it is invoked) and learn to write their initials in code. This hands-on introduction to coding highlights the importance of order and organisation when creating a code! 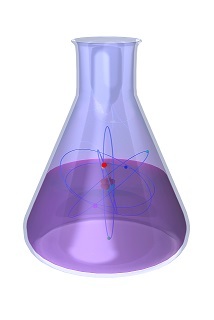 Discover the power of electromagnetism with fun and informative experiments. Harness magnetism and electrical energy to understand these powerful and fundamental physical forces. 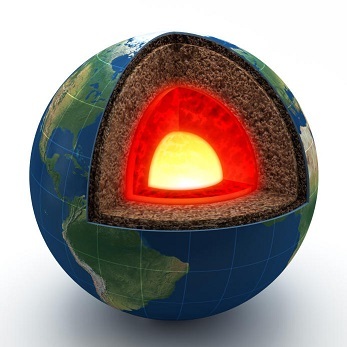 – Learn about how and why magnets attract and repel. 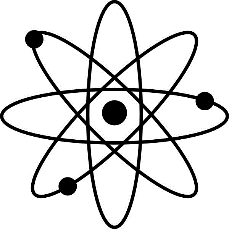 – Understand why electromagnetism is so powerful and useful to our every day lives. – Construct magnetic racers to demonstrate complex electromagnetic forces in action. This workshop will run for two hours. 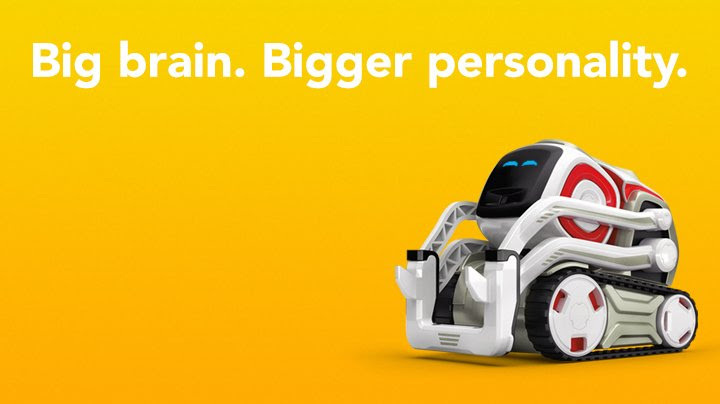 Cozmo, a sophisticated, cute robot that makes use of artificial intelligence, is life-like and uses expressive movements and expressions to engage children in coding. This course will allow students to see their virtual code working in the physical world. The drag and drop interface, similar to Scratch, is easy to use and doesn’t require typing skills. Students will create code to instruct Cozmo to pick up blocks, make music drive around obstacles and interact with them. 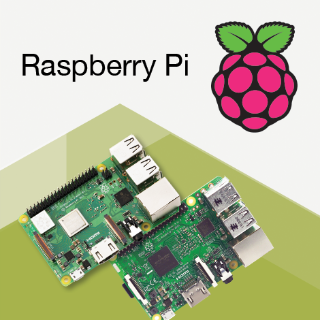 This course introduces students to the Raspberry Pi, a small but powerful device that can be used to learn programing and circuitry. Students will use Python skills to set up programs and routines which interact with a variety of hardware, including LEDs, motors and cameras. They will also learn to how to prototype circuitry via breadboards- gaining understanding of the standard connection layout, parallel versus series set ups and how to ground a circuit. By the end of the workshop, students will have enough skills to attempt their own Raspberry Pi projects. 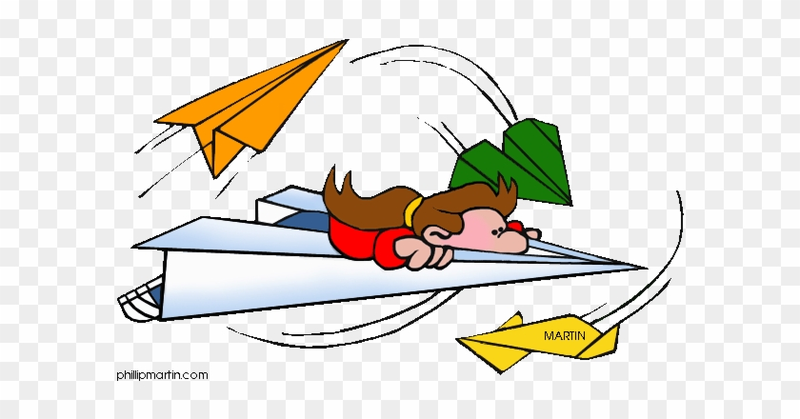 Study the physics of flight and aerodynamics through various kinds of gliders and flyers. Watch, learn then build your own flyers. Start to foster STEM (science technology engineering and math) skills. There is a gap between supply and demand of these types of jobs and there is extremely low representation of women in these areas. 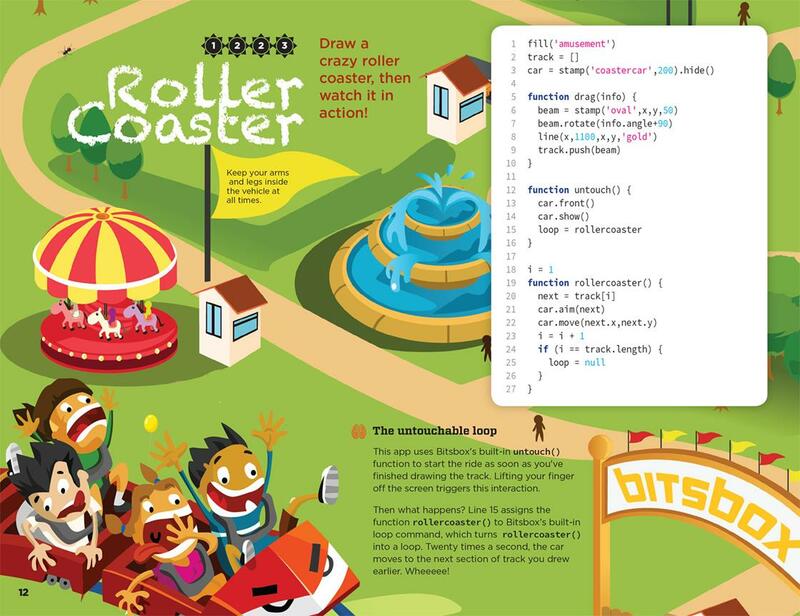 Scratch is an intuitive, pictorial environment with which children can learn the basics of coding. No typing required, instead drag and drop code blocks are used. Unleash your creativity making characters, plays and games. Children are welcome to register with a friend and work together. 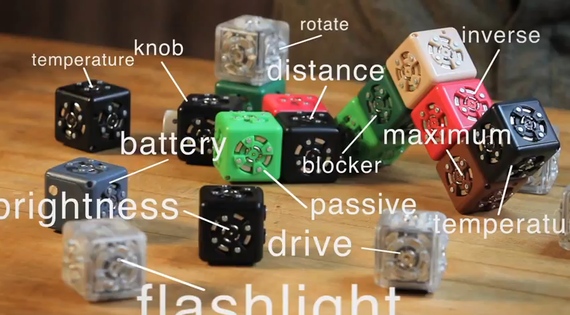 Cubelets Robotic Construction – small robotic blocks with the same imagination as lego. By snapping together magnetic motion sensors, light blocks, motors, temperature detectors and motion sensors children will experience a hands on exploration of building robots as they learn about data input, outputs and design optimisation.. If your child has experience with a coding program such as Scratch, this course will build their coding skills. 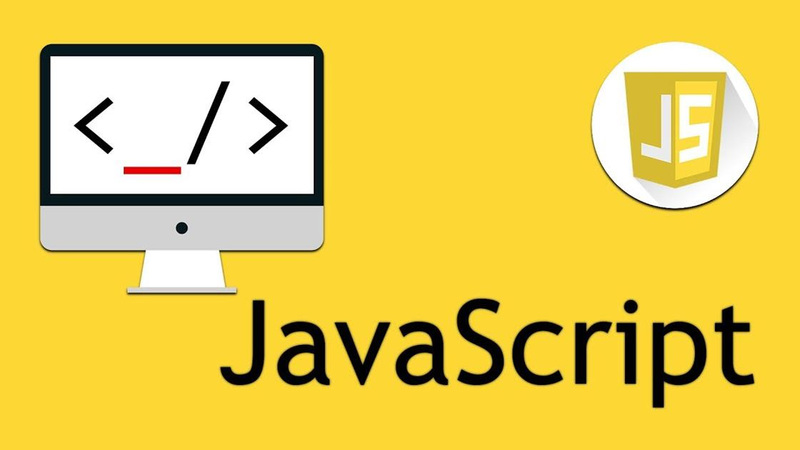 In this course your child will be given the opportunity to learn the basic skills of coding and create their own program through the use of the computer language Python. 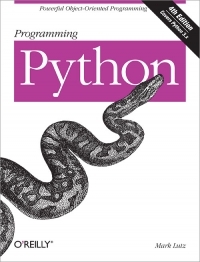 Python is an in depth computer language that can be used to teach beginner coders and allow them to build on their skills, over time, to create innovative and complex programs. The web based resources used in this course will allow your child to continue learn at home. HTML and CSS are two connected languages used in website construction. Your child will be given the opportunity to create their own website by learning the basics of these languages. The web based environments used, will allow the children to continue to discover at home, using the tools they study in the course. This workshop is ideal to expose girls to important computational thinking skills and children are welcome to register with a friend. Come along and investigate different types of chemical properties and reactions. Explore the science behind every day chemistry. Gas evolution: inflate a balloon with a chemical reaction. Creating bigger and stronger bubbles. Edibles reactions: make gel worms and then eat them! Acid base reaction: mix a base and acid to see what happens. This workshop will run for one and half hours. Each child will need to be accompanied by an adult (or 1 adult to 2 children). Children will work in safety glasses and lab coats and use basic science equipment and household products. Time: 10:00 a.m. to 11:30 p.m. 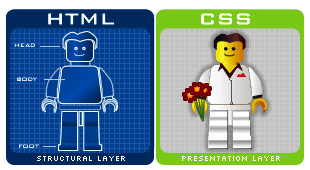 Recommended for kids who have attended our HTML course or have programming experience. Come along and investigate the different types of chemical properties and their reactions. 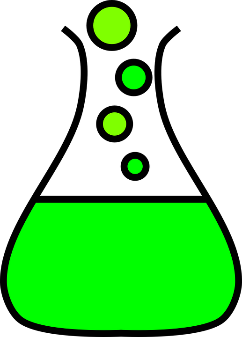 Create polymers to make elastic, bouncy slime. Eat worms! Use a chemical reaction to make edible worms. Acid base reaction: mix a base and acid for energetic results. Use chemistry to identify every day substances. This workshop will run for 2 hours. Children will use basic science equipment and household products. Cubetto is the friendly wooden robot that will teach your child the basics of computer programming through adventure and hands on play. Children can use it irrespective of reading ability or language barriers. Osmo Coding with Awbie is the game that makes learning logic skills and problem-solving fun.What could be more fun than collecting strawberries with Awbie? Guiding the way Awbie goes, through coding. Learn about natural water resources; how they are polluted and what we can do to solve the problem. Construct machines which use hydraulic pumps to move objects and perform other tasks. 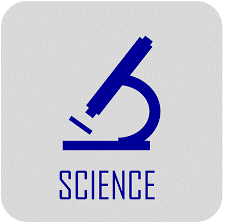 Learn about the basics which make up engineering and their basis in science. This workshop will run for one and half hours. Each child will need to be accompanied by an adult (or 1 adult to 2 children). Children will work in safety glasses and lab coats, and use basic science equipment. Time: 10:00 a.m. to 11.30 a.m.
Construct machines which use hydraulic pumps to move objects and perform other tasks. A great opportunity to get girls interested in STEM with these fun tasks. Learn to Code Cubelet Robots with Blockly. Learn to code with Cubelets! Cubelets Blockly is the perfect platform to learn how to program your own robots. The robotic magnetic cubes (motion sensors, light blocks, motors, temperature detectors and motion sensors) snap together so children can experience a hands on exploration of building and coding robots as they learn about data input, outputs and design optimisation. Bitsbox is for kids as young as six. With younger kids ( 6 & 7 year olds), it’s helpful to have an adult close by, but older kids can build apps entirely on their own. No previous programming experience is needed. 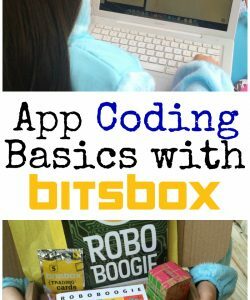 With Bitsbox, children learn to program by creating fun apps that work on computers and gadgets like iPads and Android tablets. The Bitsbox.com website provides each child with a virtual tablet and a place to type their code. The experience starts with lots of guidance, first showing learners exactly what to type, then quickly encouraging them to modify and expand their apps by typing in new commands. Children will work on both tools. Cubetto is the friendly wooden robot that will teach your child the basics of computer programming through adventure and hands on play. 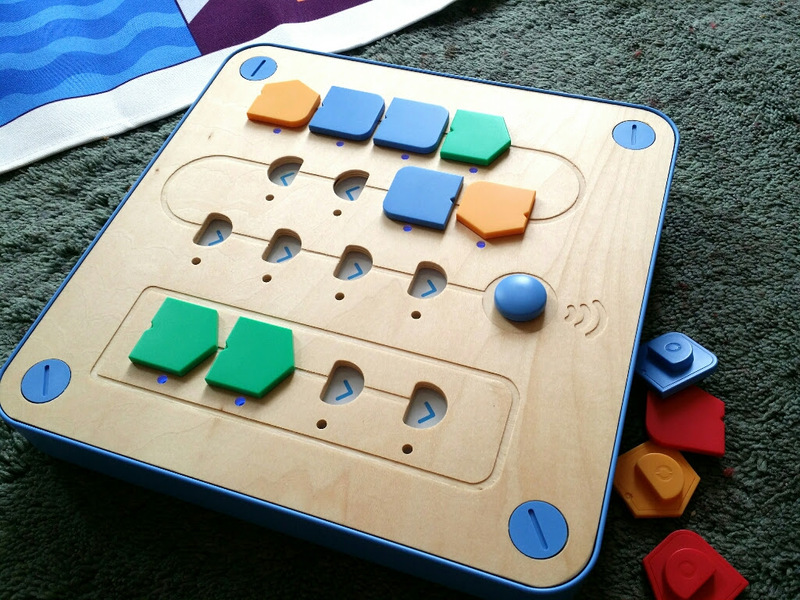 Coding with Cubetto happens with hands-on coding blocks, which means children can use it irrespective of reading ability. 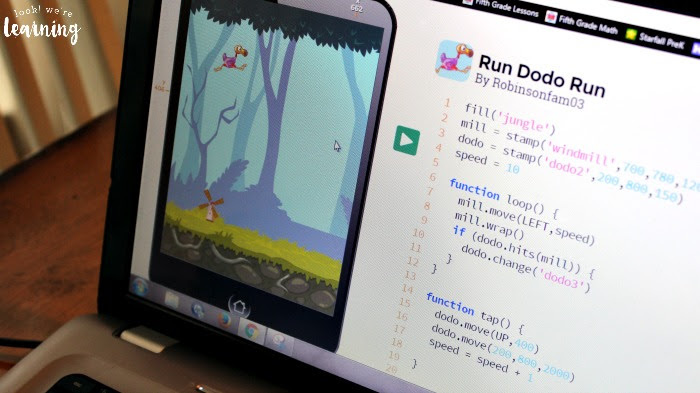 Coding Awbie is the game that makes learning logic skills and problem-solving fun. For children growing up in a digital first world, Coding Awbie is one of the easiest ways to introduce your child to coding. Using filtration to clean dirty water. 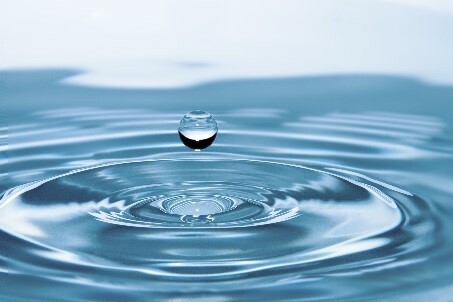 Learn about how nature filters the ground water we drink. Use different types of filtration to clean water contaminated by salts, oils, detergents and microorganisms, in order to make it drinkable. Use a microscope to examine the microscopic structure of the filtration materials and the water before and after cleaning. Discover the world around you through the lens of a microscope. Learn how optics let us see the normally unobservable world by getting up close to things around us.  Discover the building blocks of life. Time: 10:00 a.m. to 12 pm. Gas evolution: combing two chemicals to make a gas. Reduction and Oxidation: chemical reactions that work together. Decomposition reaction: break the chemical bonds. Polymerisation: join small molecules to create a larger matrix. This workshop will run for two hours. Children will use basic science equipment and household products. Magnetic Fun for 3 to 5 year olds. Explore electromagnetism and discover the mysteries behind one of the fundamental forces of the universe. Find out what magnetism is, how it works in the natural world, and how it interacts with electricity. You are receiving this newsletter because you subscribed on our website. unsubscribe. What happens when colours mix? Find out about UV light that is all around us. This workshop will run for an hour and a half. Each child will need to be accompanied by an adult (or 1 adult to 2 children). Children will work with lab coats and safety glasses and other basic science equipment. Computational thinking teaches you how to tackle large problems by breaking them down into a sequence of smaller, more manageable problems. Encourage your girls to come along. GATCA always provides one female on our team of university student presenters and this course is very user friendly. Recommended for 8 years + as typing is required but no coding experience necessary. Time: 10:00 a.m. to 12:00 pm. 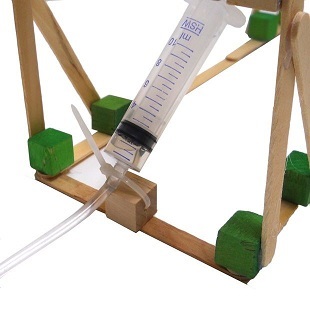 Learn about gravity, mass and density; how related and fundamental to engineering projects they are. Discover the different ways in which we use basic physical laws to generate mechanical work and make our lives easier. Study matter and how its physical state and properties can radically change its applications; as well as how we can harness them for different purposes. 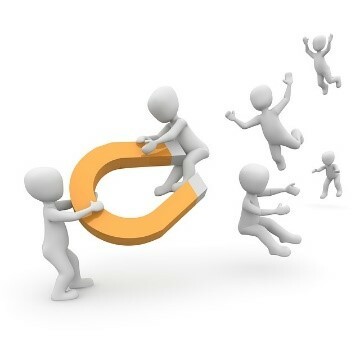 Learn about how and why magnets attract and repel. Understand why electromagnetism is so powerful and useful to our every day lives. Construct magnetic racers to demonstrate complex electromagnetic forces in action. Our lead presenter is a young, student female engineer so book your young girls in.